He sailed to America in 1856 on the ship Caravan. 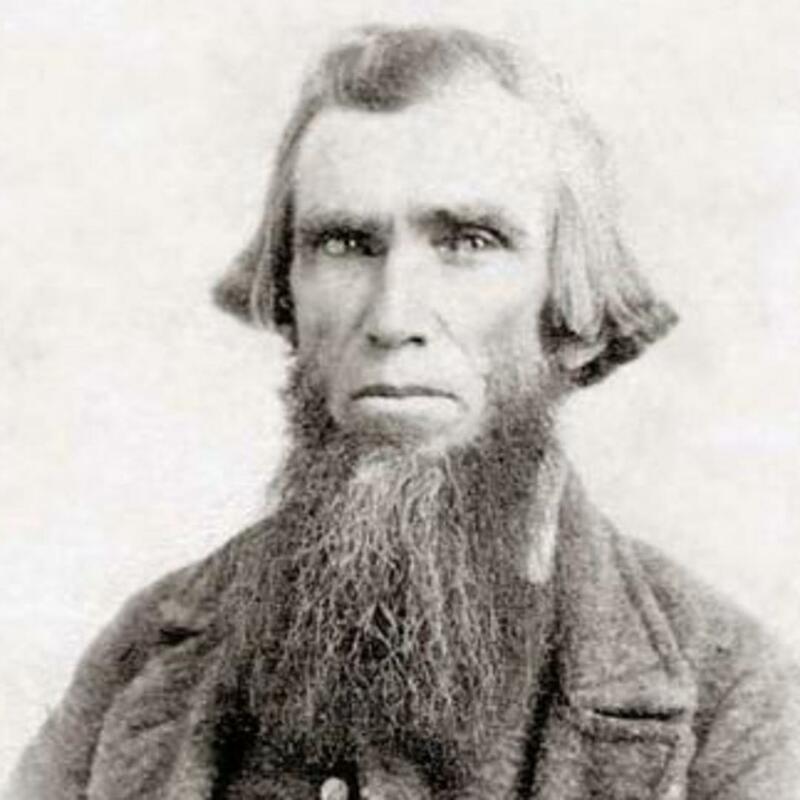 Daniel initially traveled to the Salt Lake Valley with the Levi W. Hancock/Jefferson Hunt/James Pace/Andrew Lytle Company in 1847 after serving with the Mormon Battalion. In 1848, Daniel and his family traveled with the Willard Richards Company. The Tyler family included Daniel and his wife Ruth Welton, and their children Parintha Olive, John, Howard, and Emily Perscinda. Daniel Tyler's birth date was listed as 23 November 1816 in "John Brown's company of 10, report, 1848 June." Then, at the end of a mission, Daniel returned home acting as assistant Captain in the Edward Martin Company in 1856. "Daniel Tyler Passes Away," Deseret News, 12 Nov. 1906, 3. Tyler, Daniel, Autobiographical sketch 1879, 49.